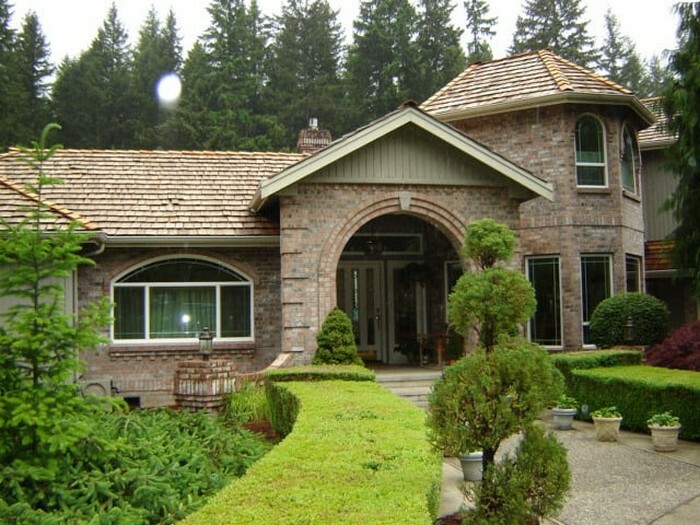 Bellevue, WA residents take great pride in their homes, so when it comes time for a change, they want the best. This includes the replacement windows they are considering. Although years ago a replacement window was just that - a window that looked exactly like the old one - that's not the case nowadays. Advancements in technology make it possible for new types of replacement window materials to be used to create a different look that doesn't cost much more than conventional windows. Check out our replacement windows inventory to see what we mean! Come and see us to get the latest information or to see new windows in styles to match your existing Bellevue decor. Not sure which style is right for your home? Looking to completely change the look of your residence with a new, modern replacement window? New construction - or new windows for an older home - can make your house inviting and increase the potential value, as well as add to your curb appeal. Call us today to discuss your options for new windows. 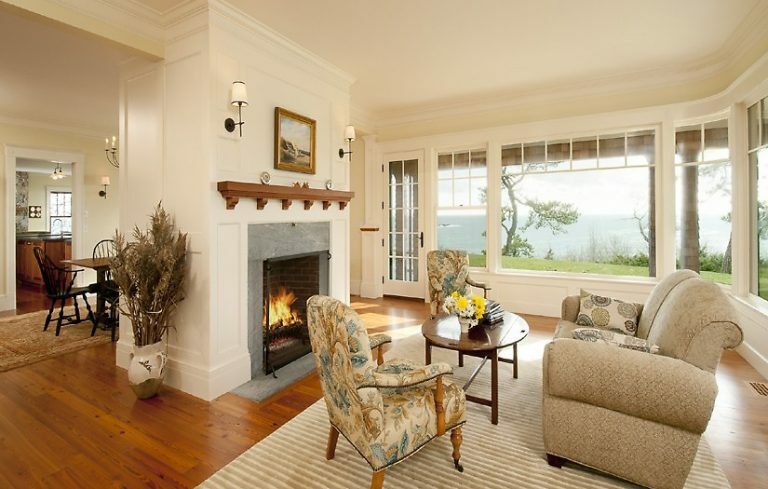 Why Choose Us for Installing Replacement Windows in Bellevue? 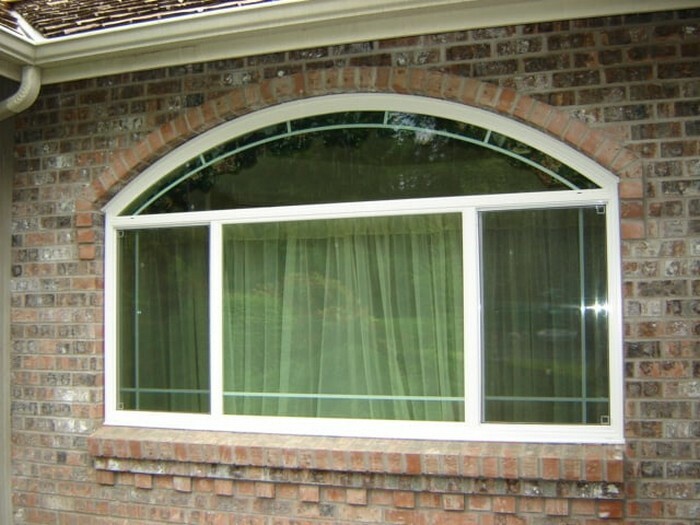 Choose us for installing your replacement windows in Bellevue because we are the best in the area. Our technicians can easily install windows in brick homes, wood frame homes or whatever material your home is constructed from. 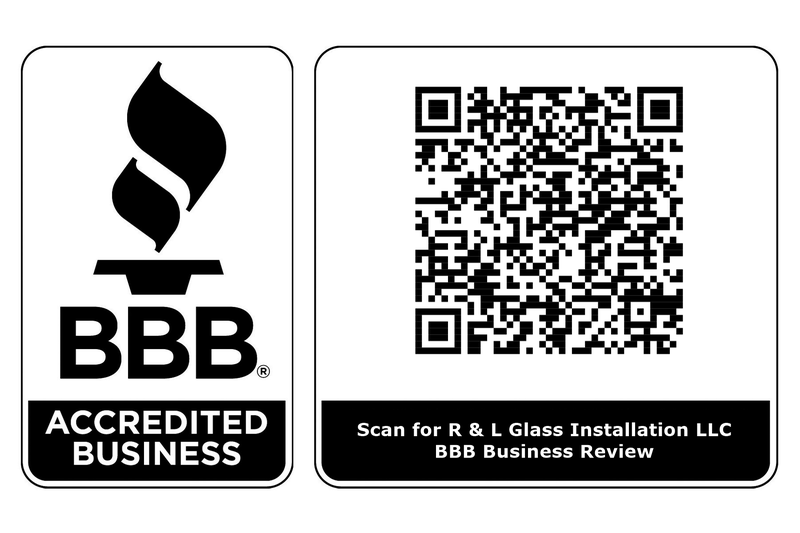 We have been doing business with Bellevue residents for many years and have helped beautify their homes with stylish replacement windows at reasonable prices. 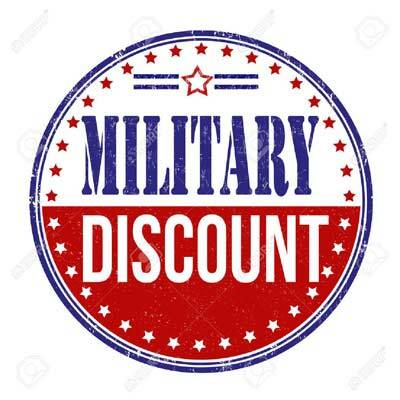 Get in touch with us to see how we can assist you. Call R&L Windows at (425) 210-5588 or (206) 255-8662 to schedule an appointment to discuss your replacement window needs in Bellevue.